SIN-DAD on Airbus A320. Plane departed and arrived on time. Service onboard excellent directly after take off drinks were served and crew made several rounds during the flight. Food a big disappointment - a tasteless chicken curry and no salt and pepper in the cutlery bag. In terms of seating just like any other standard airline. Price was low and got me to my destination safely so will use them again. Singapore to Kathmandu return. Seats reasonably comfortable. Service and food were good. Return flight was much better although was late leaving making it a rush to connect to our flight from Changi. Overall a good experience. Chennai-Singapore Business Class A319. 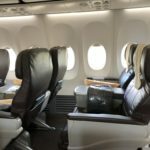 Despite the small aircraft operating this route the business class cabin was comfortable and the service was excellent. The flight leaves at a great time and I prefer this to the usual midnight flights. Food was more to the Asian palate and spicy but good. Would like to see a better quality Western option. Excellent inflight drinks and snacks and great service. Surprised at the comfort of the plane and professional staff. 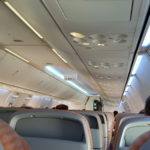 On such a short flight Singapore-KL I wasn't expecting much however the cabin was clean new and nicely fitted out. Leg room was fine and staff were attentive. I was happy to be flying a 737 rather than something smaller. Singapore-Kochi on A320. Cabin crew professional seating comfortable. Cabin was clean and well maintained. No shortage of pillows and blankets making for a pleasant 4 hr night flight. Luggage delivered promptly at Kochi. Cabin crew were helpful and friendly. Offered drinks constantly and gave my 6 year old games to keep her entertained. We were 4 passengers from Singapore to Lombok and were all happy with their services. AMI-SIN. Very impressed by this short haul flight. Very food crew. Staff were efficient from check-in at the smallish Lombok airport and throughout the flight. Plane was A320 clean and airy. Very good fish for dinner. Arrival in SIN 30 mins before scheduled time. KCH-SIN A short and pleasant flight. Despite the crowded plane the cabin crew is still warm and friendly. 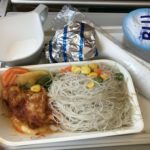 SilkAir has finally launched new menus which makes frequent traveler more appertising. The ground staff is friendly and extends warm welcome to everyone. 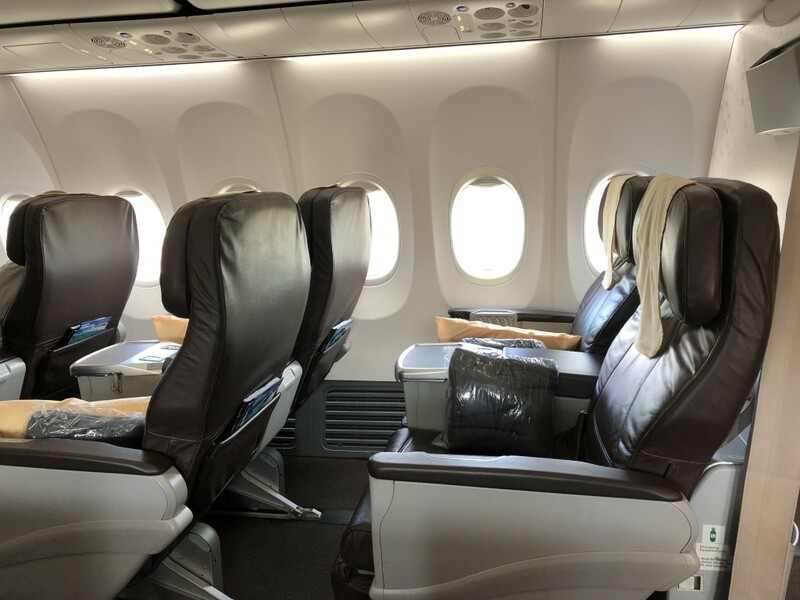 Also SilkAir has also introduced the new autumn theme seating. Simple soothing yet truly makes passengers feel exclusive. SilkAir also departs and arrives on time. Chiang-Mai to Singapore flight was on time cabin crew were nice and friendly. 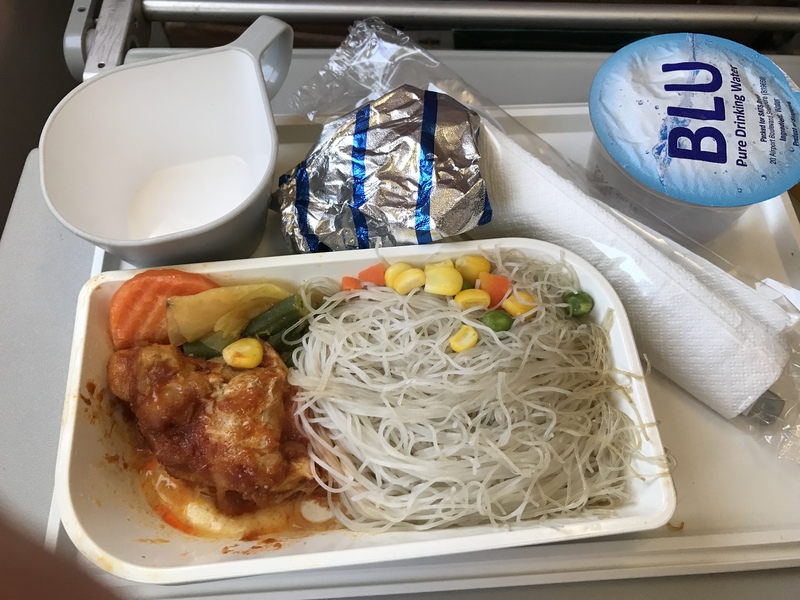 Plane was in good condition food average inflight entertainment was good. Overall a good short flight. SIN-MES-SIN. Excellent service both ways. Staff courteous and efficient - surprised to be addressed by name by cabin crew. Never got this treatment from the crew on my SQ SIN-CGK-SIN flight the following day.